We discuss unusual features of networks that grow by: (a) node copying and (b) link redirection. In copying, a new node attaches to a randomly selected target node and to each of its neighbors with probability p. The resulting network is sparse for p<1/2 and dense (average degree increasing with number of nodes N) for p>1/2. In the dense regime, there is an infinite sequence of transitions at p = 2/3, 3/4, 4/5, etc., where the N dependences of the number of triangles (3-cliques), 4-cliques, etc., change. When second-neighbor linking to the target occurs, the resulting graph is effectively complete as N → ∞. Redirection leads to highly modular networks for redirection probability equal to 1. Individual realizations consist of almost entirely of leaves (nodes of degree 1), with a vanishingly small "nucleus" (nodes of degree greater than 1), and multiple hubs. Sid Redner received an A.B. in physics from the University of California, Berkeley in 1972 and a Ph.D. in Physics from MIT in 1977. After a postdoctoral year at the University of Toronto, Sid joined the physics faculty at Boston University in 1978. During his 36 years at BU, he served as Acting Chair during two separate terms and also served as Departmental Chair. Sid has been a Visiting Scientist at Schlumberger-Doll Research in the mid 80's, the Ulam Scholar at LANL in 2004, and a sabbatical visitor at Université Paul Sabatier in Toulouse France and at Université Pierre-et-Marie-Curie in Paris. Sid's research interests lie broadly in non-equilibrium statistical physics and its applications to a variety of phenomena. 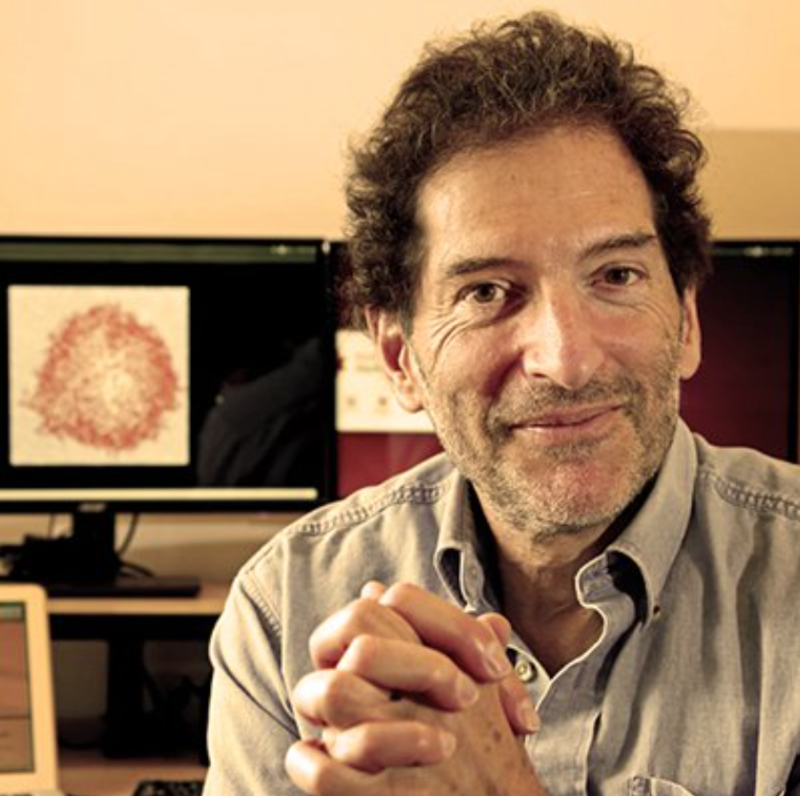 In recent years, he has worked extensively on the structure of complex networks, where he has developed new models and new methods to elucidate network structures. He has also devoted considerable effort to formulate and solve physics-based models of social dynamics. He continues to investigate problems of phase-ordering kinetics and has advanced our understanding of zero-temperature coarsening in Ising and Potts models. Sid has an enduring interest in diffusion processes and their applications in the natural world and in stochastic transport processes in disordered porous media. As part of this latter line of research, he investigates fundamental aspects of first-passage processes. Sid has published more than 250 articles in major peer-reviewed journals, as well as two books: the monograph A Guide to First-Passage Processes (Cambridge Univ. Press, 2001) and the graduate text, jointly with P. L. Krapivsky and E. Ben-Naim, A Kinetic View of Statistical Physics (Cambridge Univ. Press, 2010). He also a member of the Editorial Board for the Journal of Informetrics, an Associate Editor for the Journal of Statistical Physics, and a Divisional Associate Editor for Physical Review Letters.